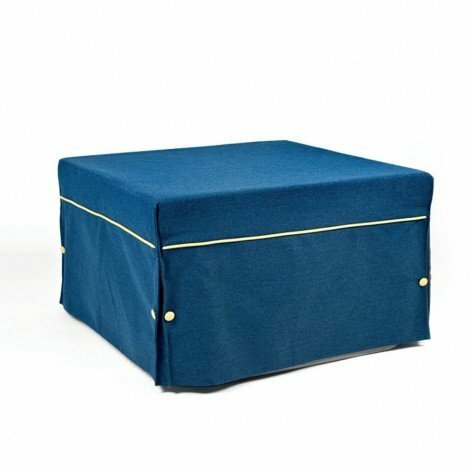 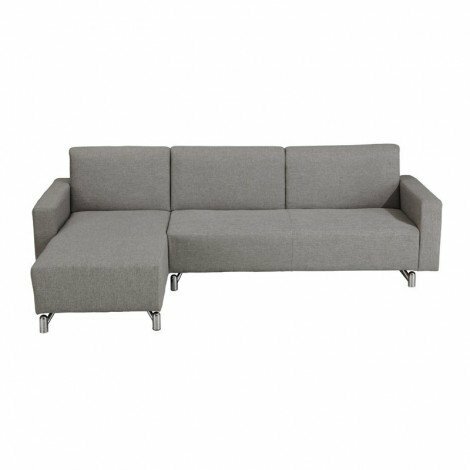 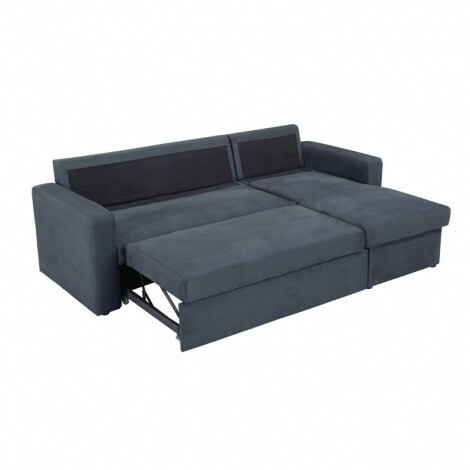 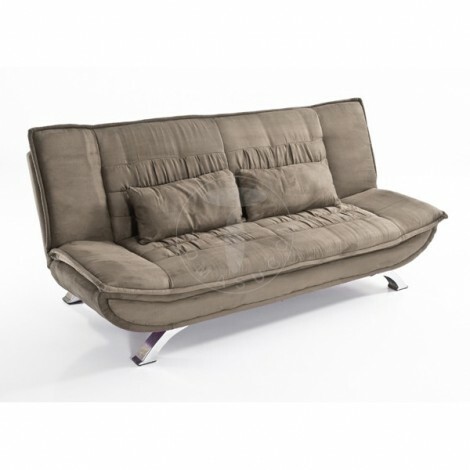 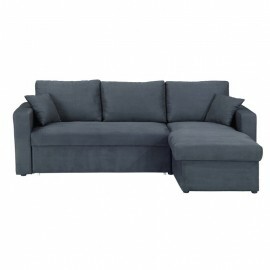 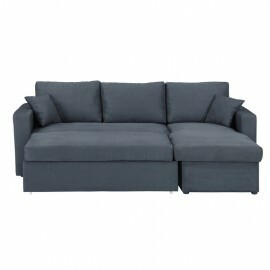 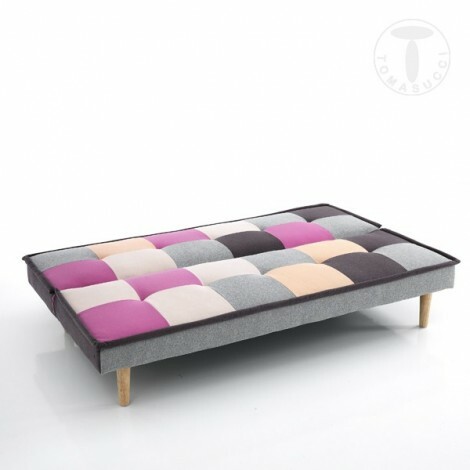 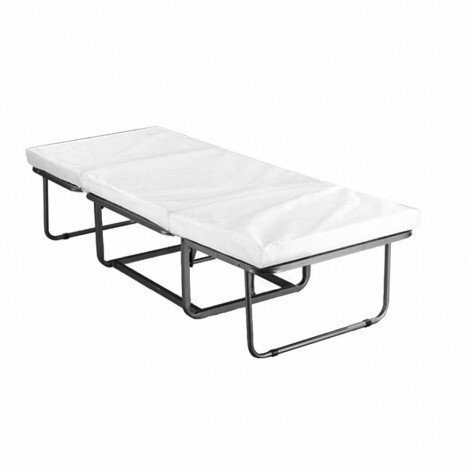 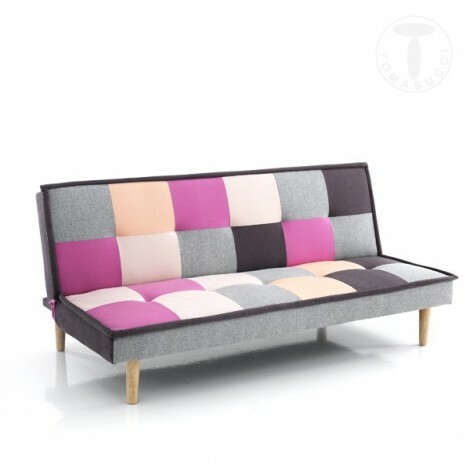 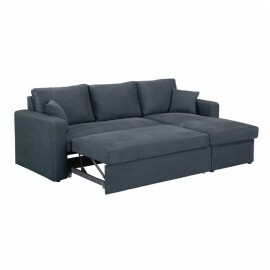 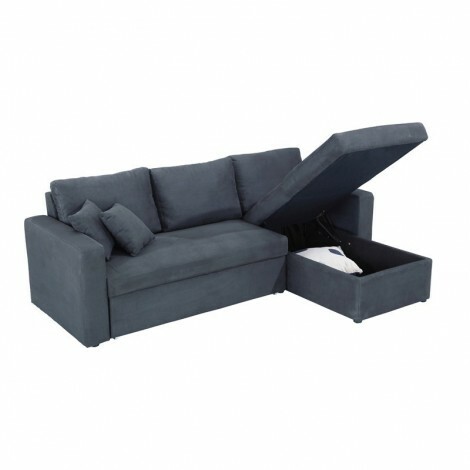 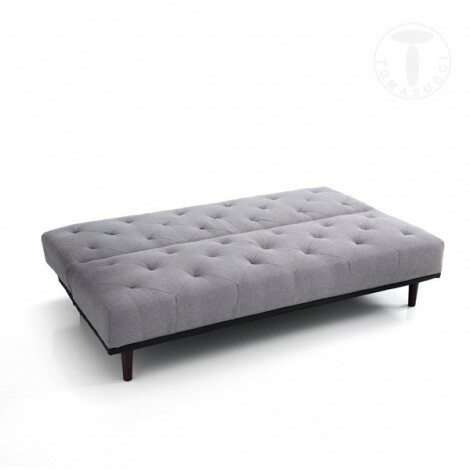 Sofa Bed and container Multiply covered in fabric available in grey/black colour. 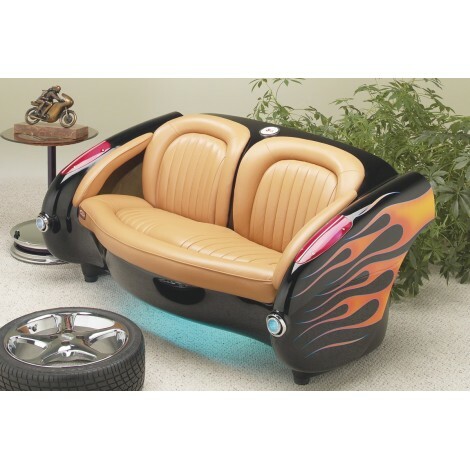 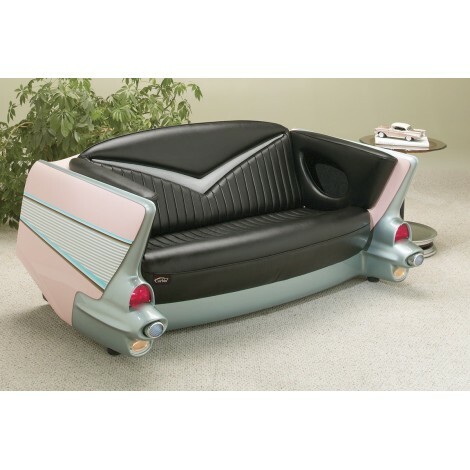 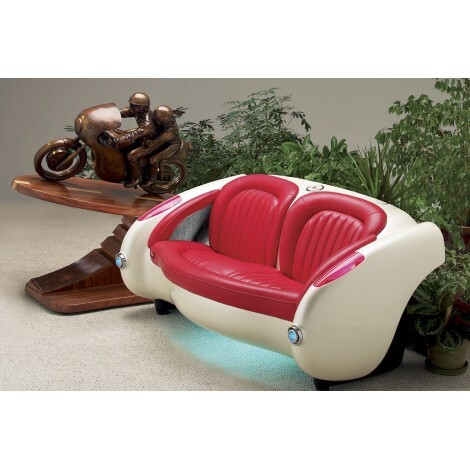 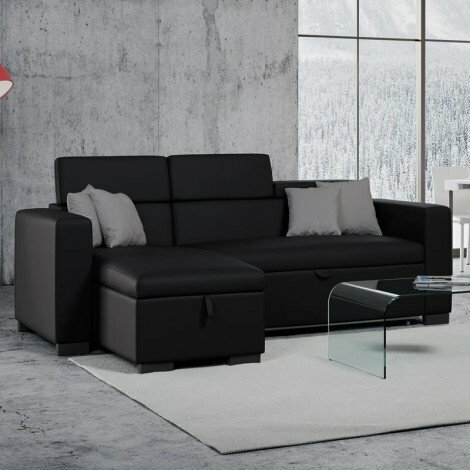 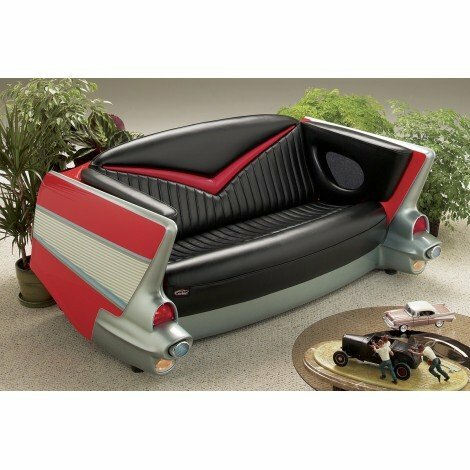 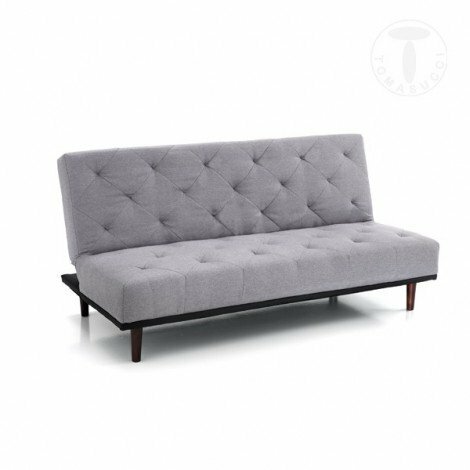 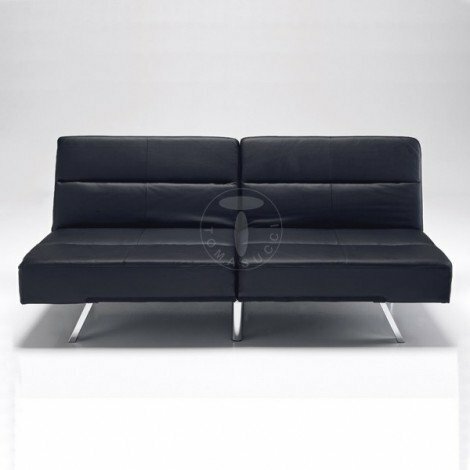 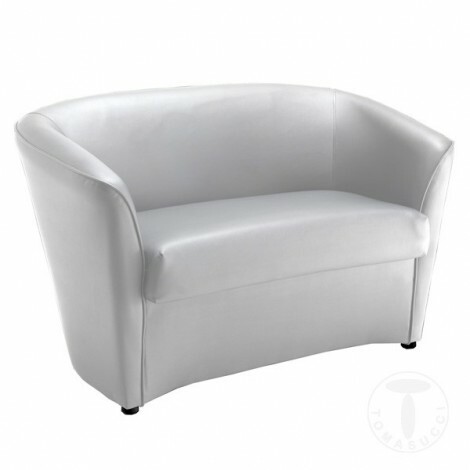 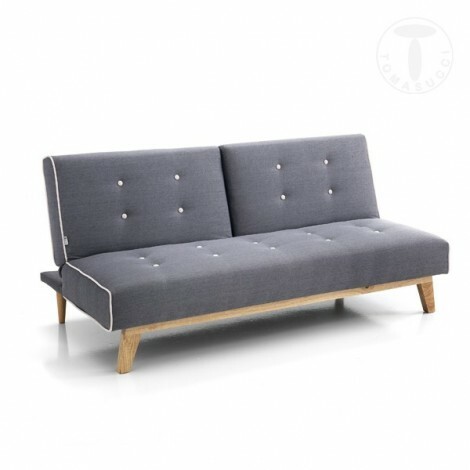 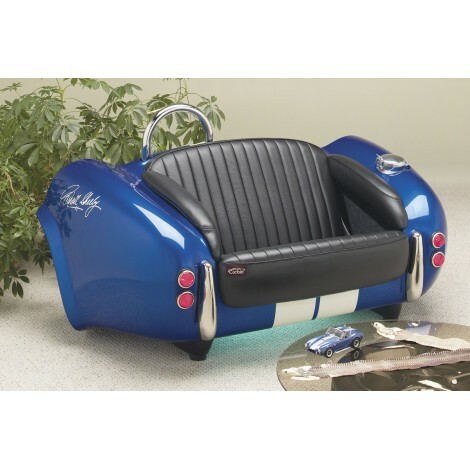 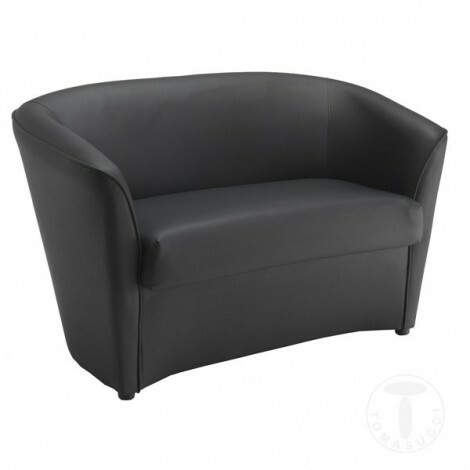 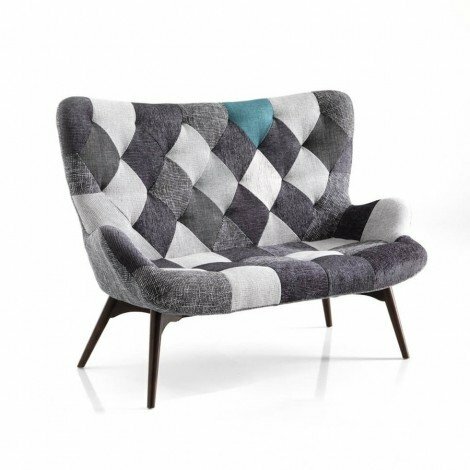 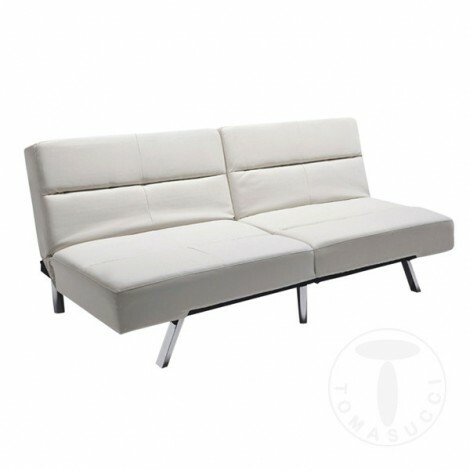 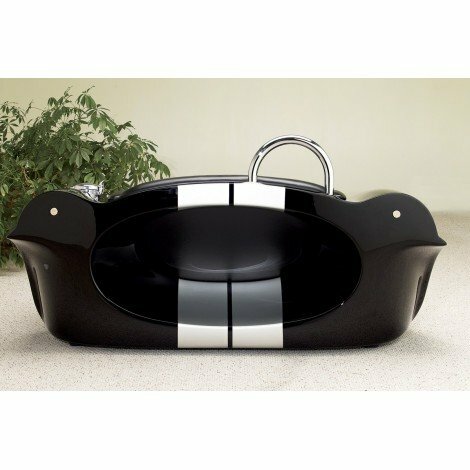 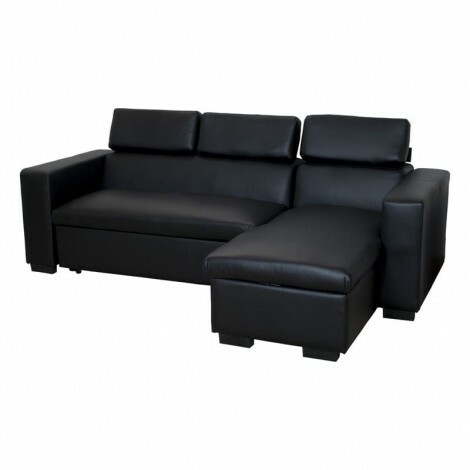 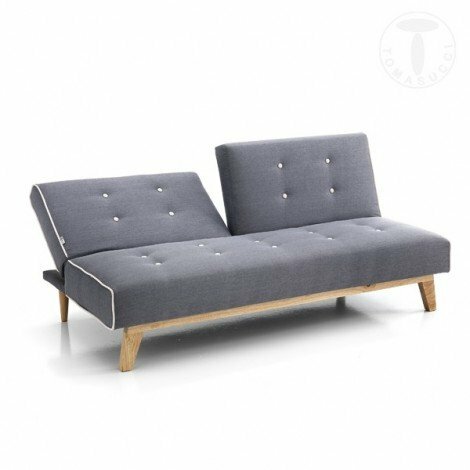 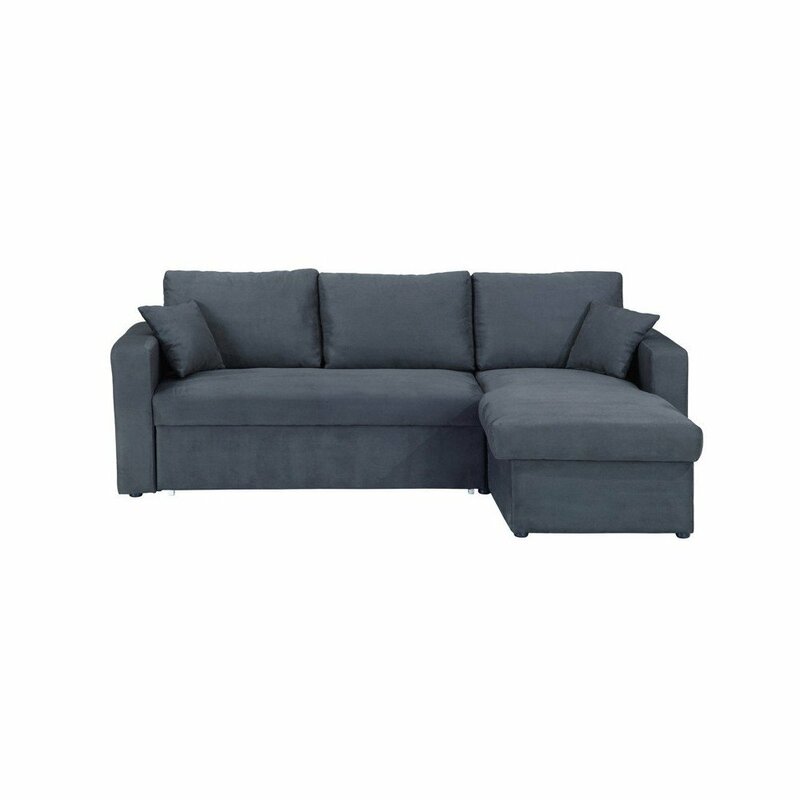 If you were looking for design, price and quality this sofa has everything you ask for and you will be amazed by its comfort and its capacity to contain. 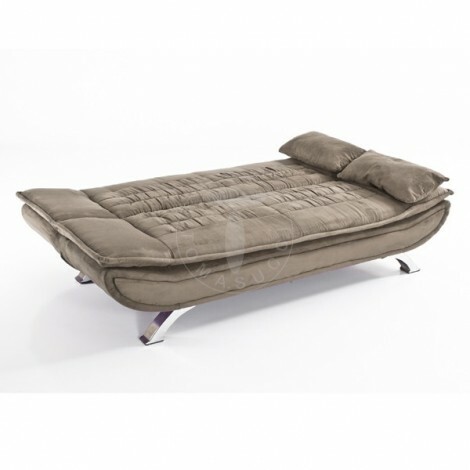 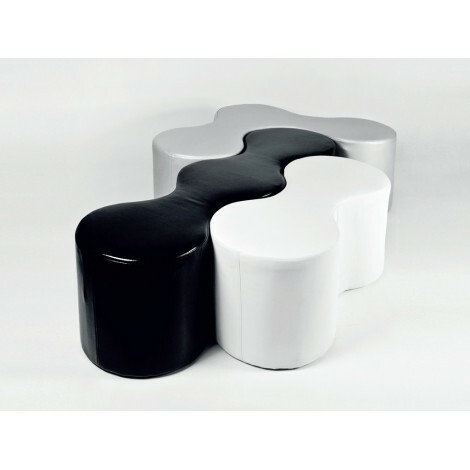 Excellent as padding and coated with first-choice fabrics.